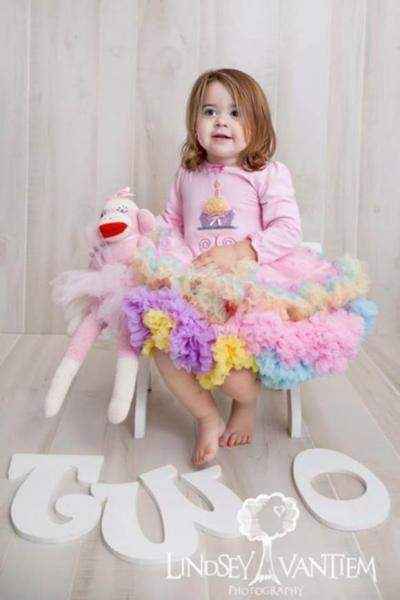 This colorful child pettiskirt makes a pretty children's professional photography prop! 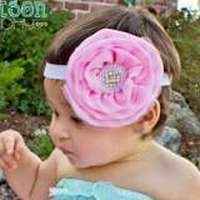 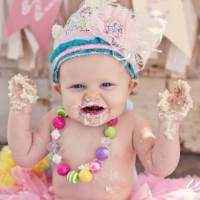 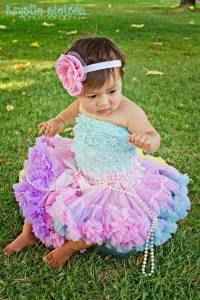 This chiffon pettiskirt also makes a pretty baby gift or birthday gift. 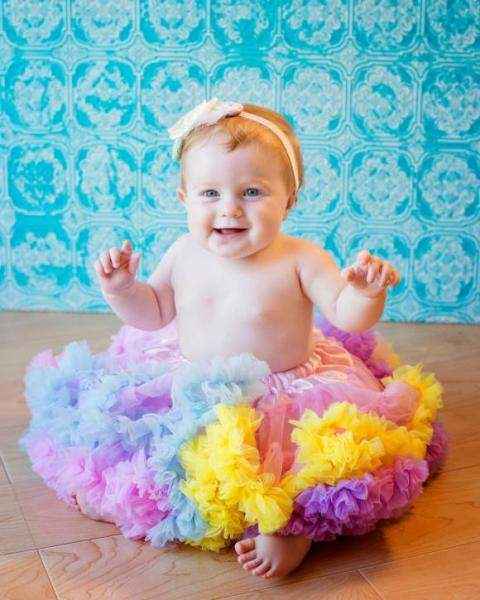 This colorful child pettiskirt features satin and yards and yards of soft chiffon with layers of fluffy pastel ruffles. 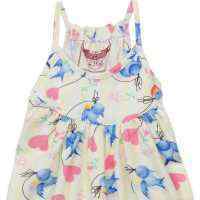 This chiffon pettiskirt features an elastic waistband and coordinating attached bow at the waist. 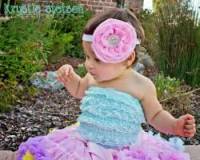 She can wear the bow on this colorful child pettiskirt, in the front or in the back. 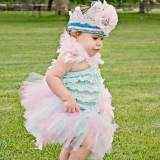 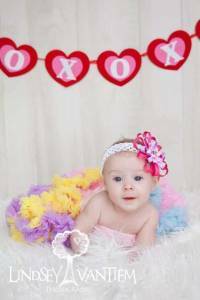 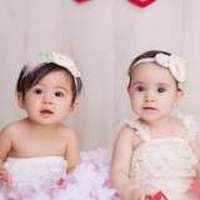 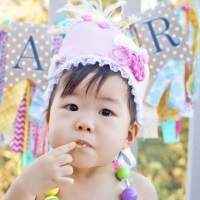 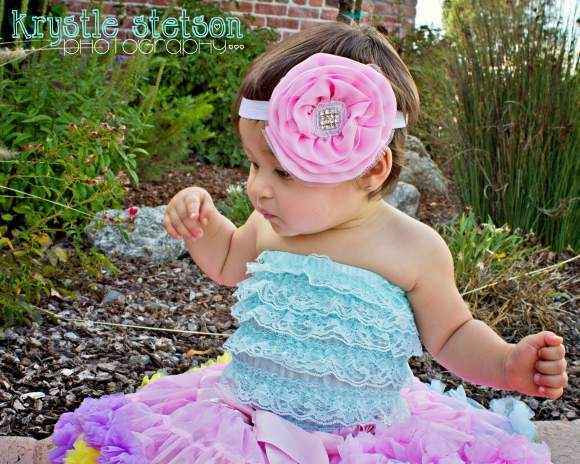 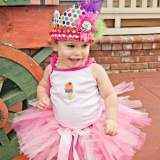 The aqua petti romper, pink petti romper, three headbands, crown, hat, and pink sock monkey doll in the photos with this chiffon pettiskirt are available in the "You might also like" section. 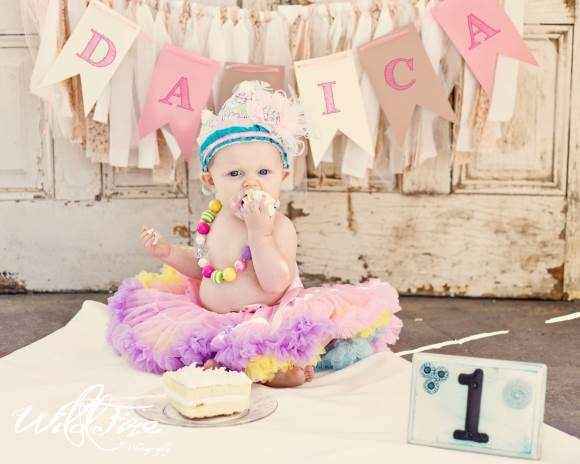 Note that in the photo that has "two" wooden letters in it, our Confetti Pettiskirt is the full skirt on the bottom; the pettiskirt on top was the photographer's. 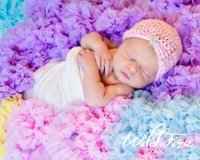 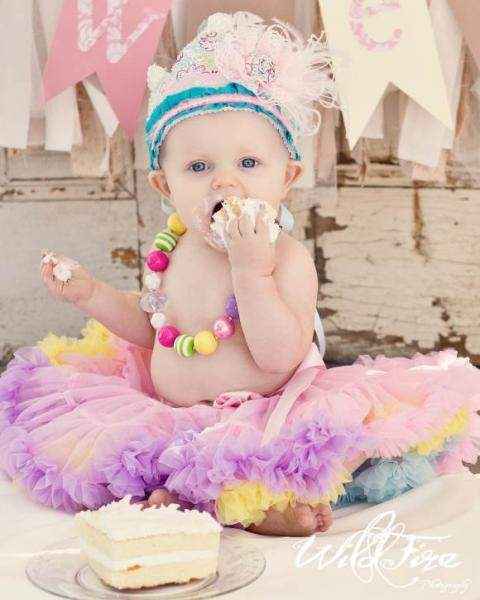 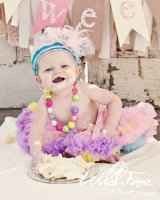 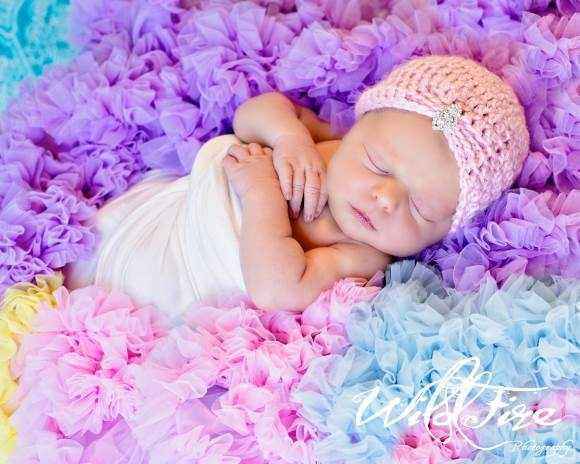 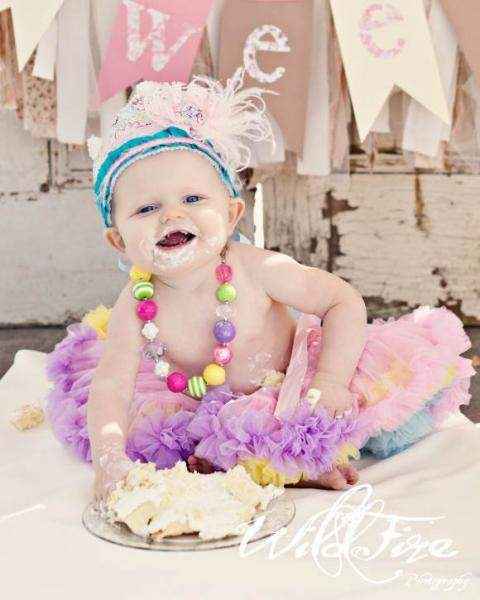 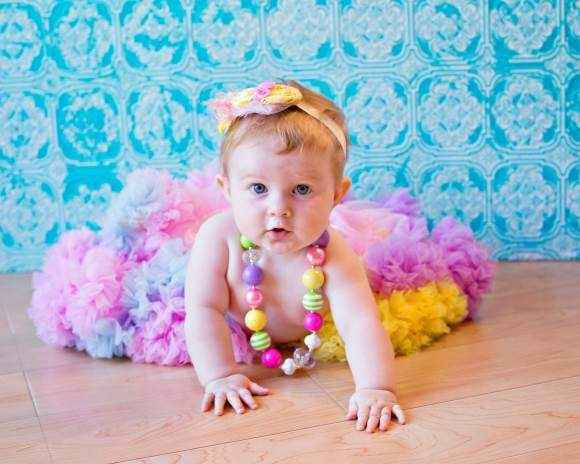 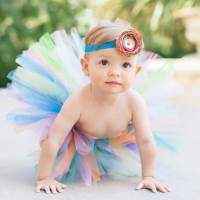 This colorful child pettiskirt makes a pretty baby gift, birthday gift, or children's professional photography prop!